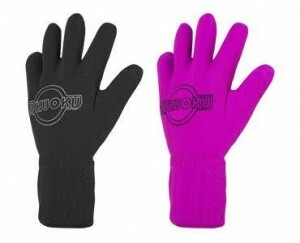 Feel the strong vibrations of this Fukuoku Massage Glove and you’ll never feel the same. This glove features 5 powerful fingertip massagers. It is completely waterproof so you can use it in the tub, when you are relaxing from a hard day at work, or even a hard night in bed. It has up to 45,000 vibrations per minute. Because it’s in glove form, and you have total control, it allows for total accuracy. It runs on 3 AAA batteries, included, and is hand washable.